Brú Na Bóinne- Newgrange Winter Solstice 2011 - Lottery, submit your name now! Brú Na Bóinne- Newgrange Winter Solstice 2011 – Lottery, submit your name now! 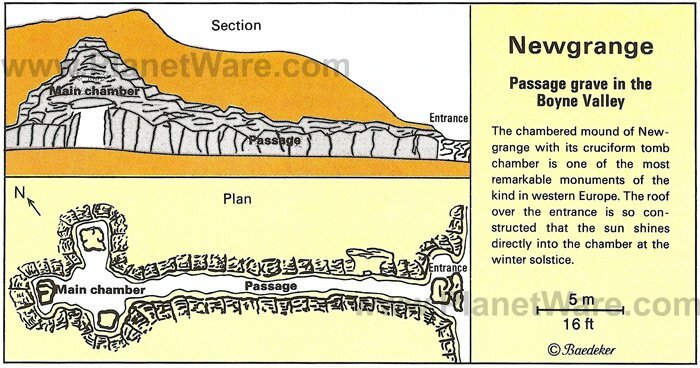 If you are interested in Irish Heritage/archeology you might be interested to put your name into the draw to attend the Winter Solstice Lottery at Newgrange ( or Brú Na Bóinne in Irish ) in 2011. To enter the lottery, you can fill out an application form in Brú Na Bóinne Visitor Centre when you visit Newgrange. Alternatively you can send your postal address, a contact telephone number and an indication whether or not you have ever visited Newgrange by e-mail to brunaboinne@opw.ie .On receipt of these details a member of staff will complete an application on your behalf. Applicants must be over 10 years of age. An adult must accompany children under 18 years of age. Only applications on the official form can be entered into the draw. Applications are valid for the current year’s draw only. 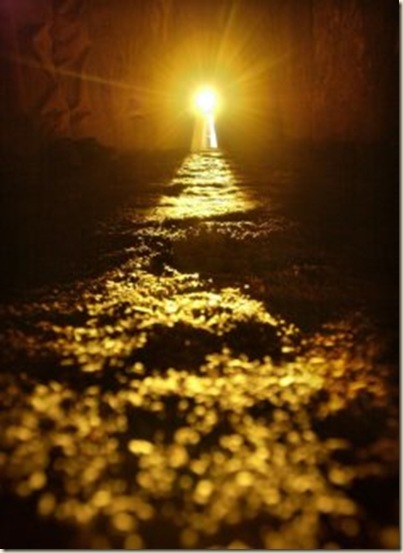 The draw for places at Newgrange for Solstice 2011 will take place on September 30th 2011. Children from three local schools will choose the winning applicants. The successful people will be notified by mid October. someone whose name is drawn for the initial list is not contactable or else finds it impossible to travel to Newgrange on the date they have been assigned. The place at Newgrange for dawn is non-transferable. Lottery winners cannot offer their place in the chamber to someone else. There were 25, 349 entries for the Winter Solstice Draw 2010. I have just put in our names! New Year, New Challenges, New Opportunities..